Come and try out something different! Thursdays are on special - only R30 per person for 2 games! Each game consists of 10 rounds and each round has two turns. If you decide to participate, this will be for your own account. However, if you just want to come and chat and watch, there will be no charge. 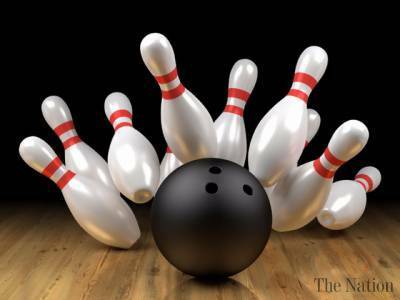 Meet at the bowling alley and get assigned to a lane, or two depending on how many people come. Please note, that you cannot bring any food or drink to the place. They do have a coffee shop which offers light meals and drinks which can be purchased. This will be for your own account. Where to Park and How to find the Bowling Alley: Park in the undercover garage off Lawley Avenue and go to the escalators. Got two floors down to the last level. I had zero cellphone coverage (MTN) when I was down there! Parking is free of charge.